Jeff Beard, CCIM, of The J. Beard Real Estate Company has represented LC Slim Properties, LLC, in the recent sale of a newly-constructed Slim Chickens restaurant. The NNN leased investment, located at 2490 S. Gulf Freeway in League City, TX, was sold to Curtis and Susan Shafer as part of a 1031 Exchange. Sold within a few short weeks of being marketed for sale, The J. Beard Real Estate Company provided commercial real estate services to locate and acquire the initial site and also provided for the development of the project on behalf of the seller. Slim Chickens was founded in 2003 and headquartered in Fayetteville, Arkansas. This fast-growing brand currently operates more than 75 locations in 14 states with plans to expand the franchise by as many as 250 this year. 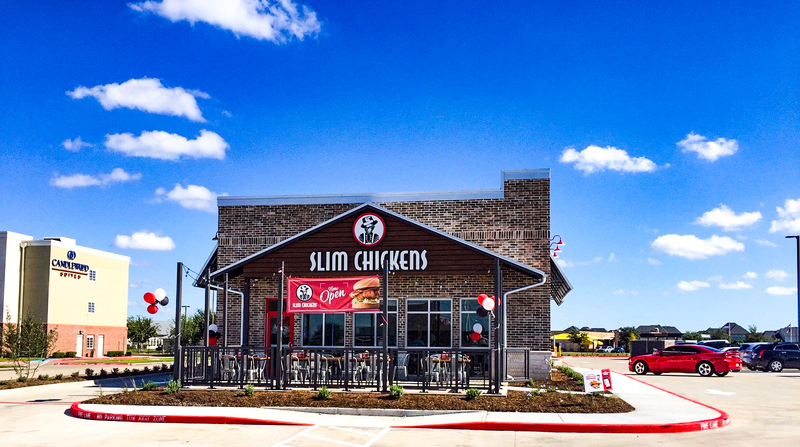 Slim Chickens has seven locations throughout the Greater Houston area.